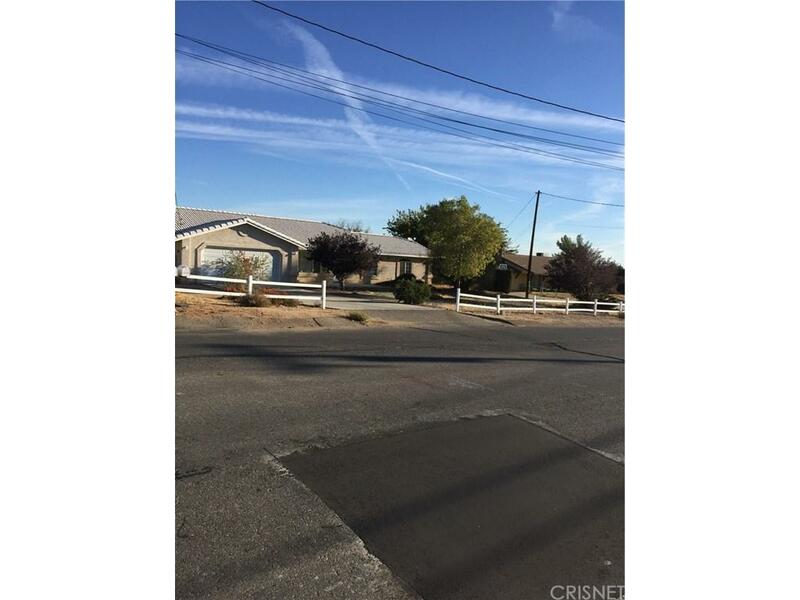 Beautiful Move in Ready Hesperia Home. 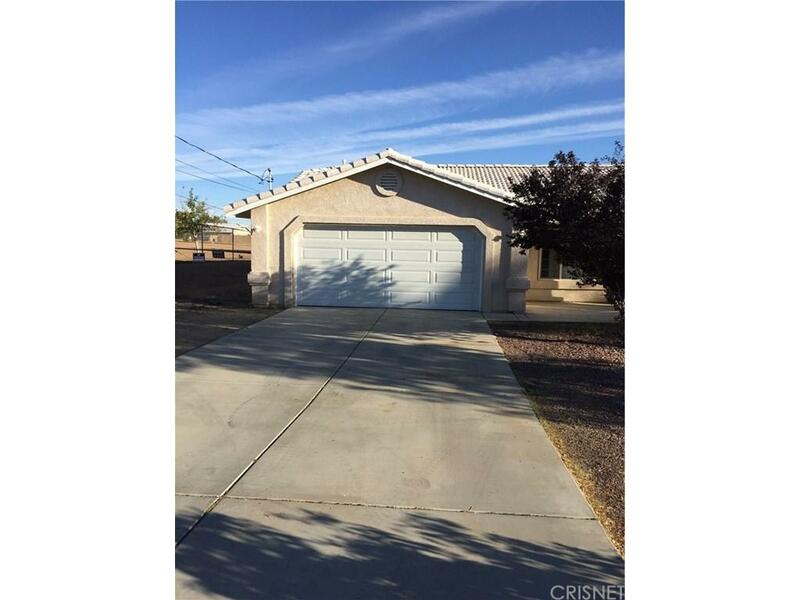 This 4 bedroom, 3 bath has been very well maintained. Featuring Newer Carpet, Paint. tile flooring, with mosaic design. Light and Bright inside, spacious rooms and floor plan featuring formal living room and family room. Custom closet work and doors, ceiling fans in several rooms, Central A/c and Heat. 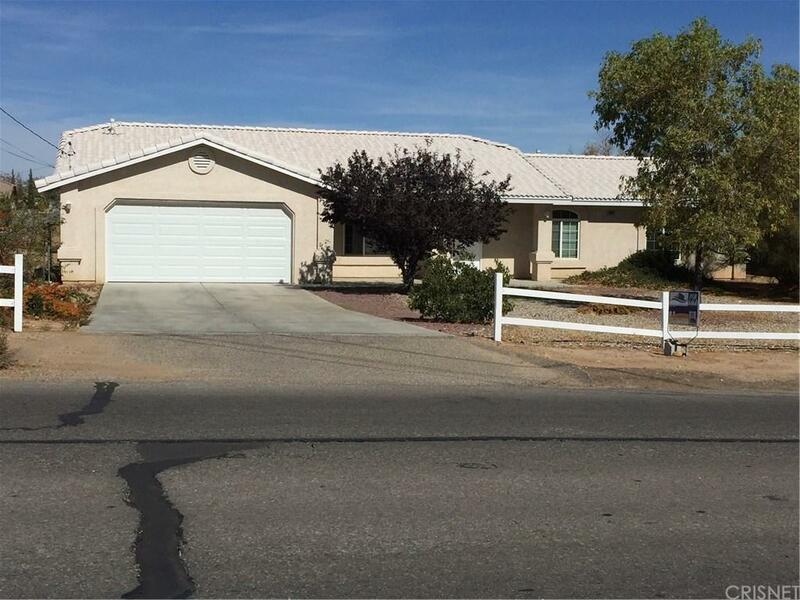 Well maintained drought tolerant yard landscaping with fenced front yard. 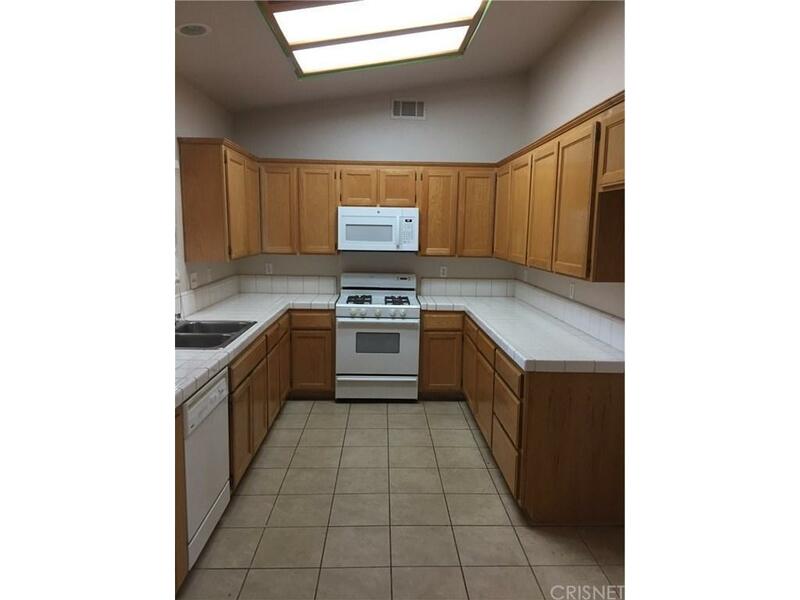 This home is ready to move in! Sold by Nonmember Agentdefault BRE#01750791 of Nonmember Officedefault. Listing provided courtesy of Mamdouh Elalami DRE#01750791 of Mamdouh Elalami.